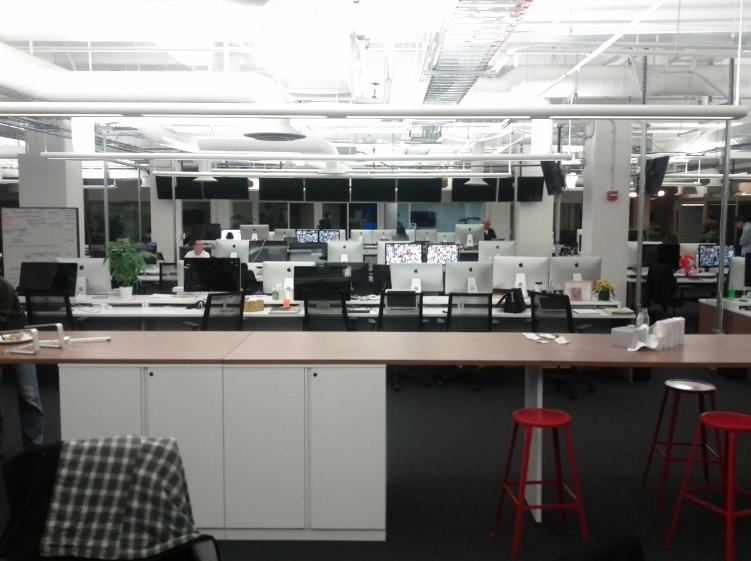 Yesterday I attended to the Java Meetup at Square. 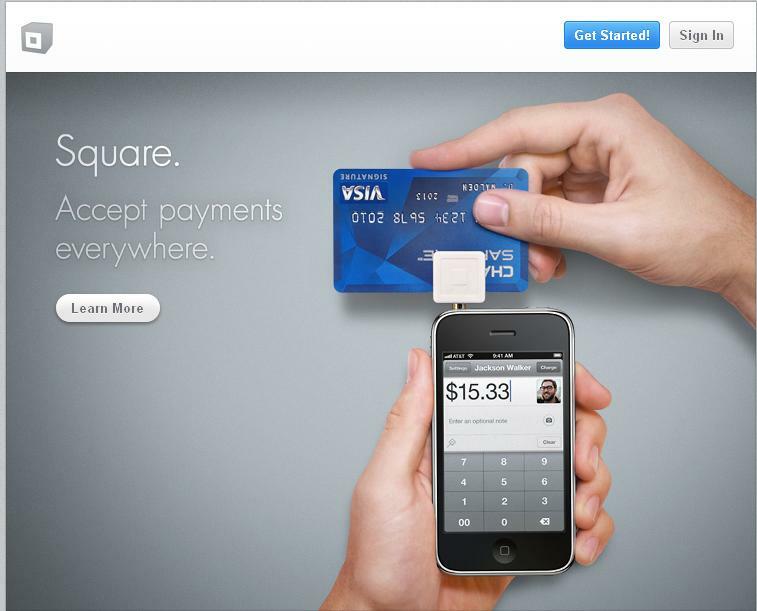 Square is one of the hottest Start-Ups in the Bay Area. 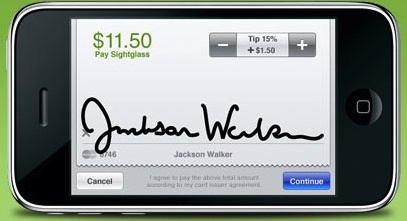 They are providing Credit Card Payment over mobile devices like iPhone and Android. 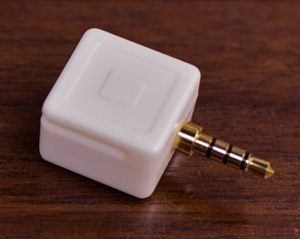 Maybe you saw already one of this small Card Reader devices from Square. You can put it into your iPhone, iPad or Android Phone. Like this. With the Square App on you phone you can just enter the amount you want receive from your buyer. Than the buyer just has to slide his Credit Card through the device. In the next step the buyer has to sign with the finger. In the next step the buyer can enter an email address, so that he can receive an receipt. You as seller can see the transaction in the Square Webapplication at http://squareup.com. I tried it today with a friend of my and 2 USD. In my square account it looks like this. So the payment was over 2 USD. I received on my account just 1.94 USD. 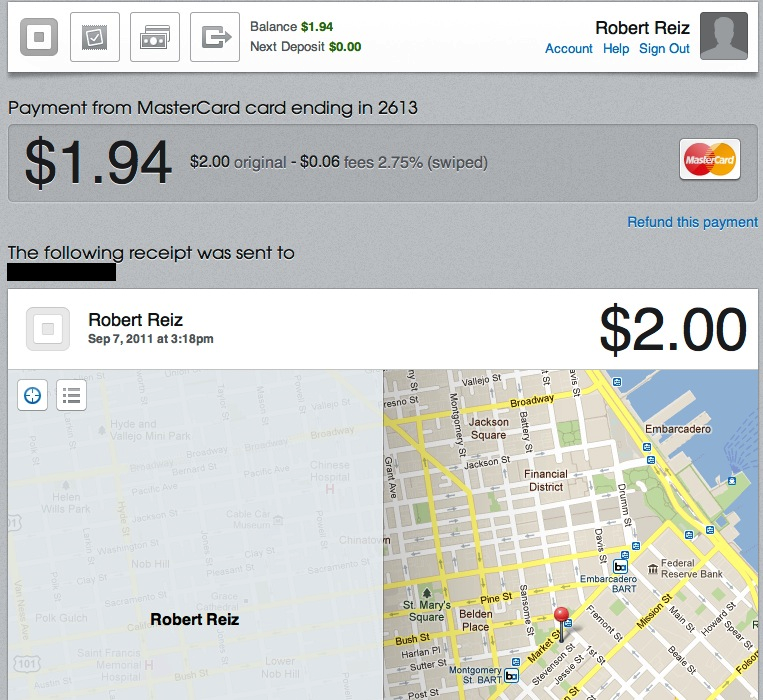 0.06 USD (2.75%) goes to the Square company. Fair enough. It shows me even on the map where the transaction happend. That is pretty easy and cool. And this is the main entry of the office. 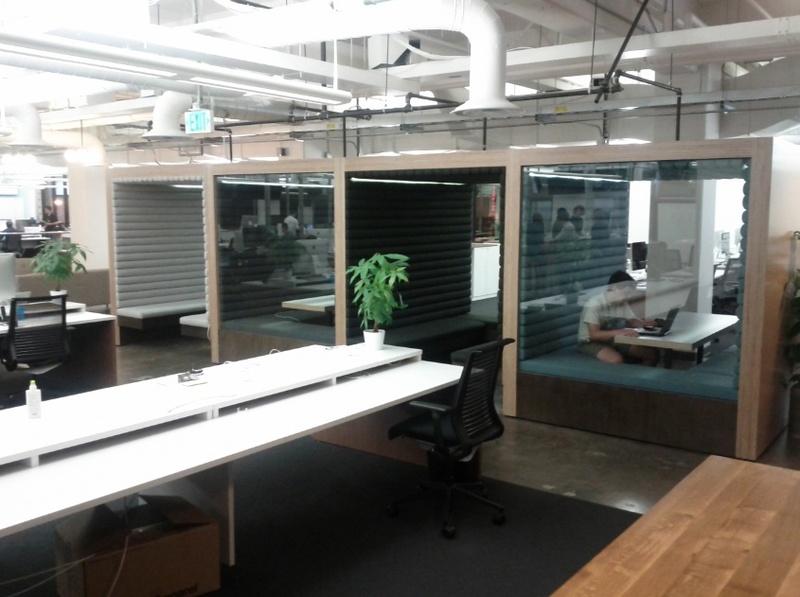 They have a pretty cool Office in San Francisco on the 5th Street. Everybody is working on Mac Books and huge Apple LED Cinema Displays. I guess there are 60 people in the office. I heard that Square is looking for 15 more Java Developers.